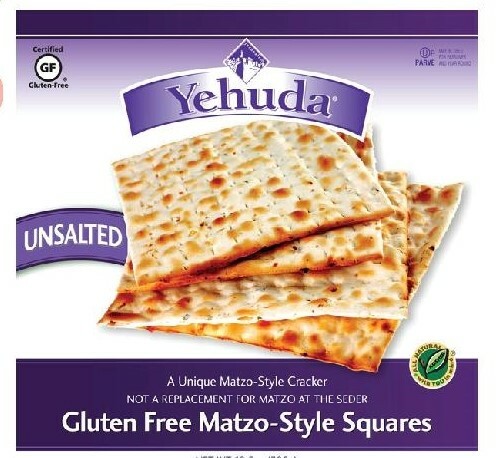 Kosher food manufacturer Kayco will be introducing many new gluten-free products this year under various brand names. 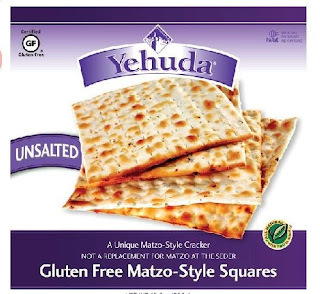 The best-selling gluten-free matzo-style cracker, Yehuda, will have an unsalted version for the first time, joining Original, Onion and Fiber Enriched varieties. Returning products include Yehuda's matzo meal, farfel and cake meal. The Gefen brand has its own gluten-free matzo-like crackers this year, along with Gal Gal Original and Onion crackers. 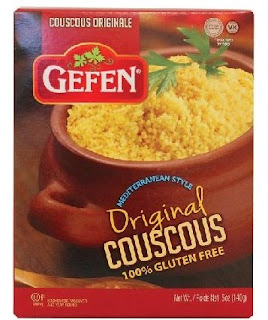 Also new from Gefen are three kinds of gluten-free Mediterranean-style couscous, Original, Onion and Vegetable, along with Original and Seasoned gluten-free croutons. The brand's noodles, Crisp Flats (Original, Onion, Salt & Pepper and Onion & Pepper), cake mixes, cookies, and Crispy Crunch cereals will all return this year. 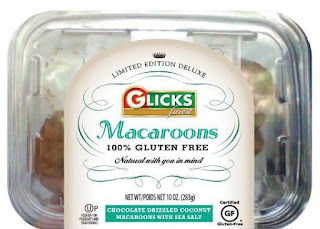 Certain gluten-free items will only be available at Whole Foods markets, including Glick's new salted, chocolate-drizzled macaroons in two varieties, as well as returning items Glick's Chocolate Chip, Chocolate, Coconut and Almond Macaroons, Harrison’s Original Sweet Shoppe Natural Jelly Rings and Fruit Slices, and Kedem Tilapia Gefilte Fish. Have no fear: The Entenmann's-like Rebecca & Rose chocolate covered donuts, a hit last year in their debut, will be back starting this month. 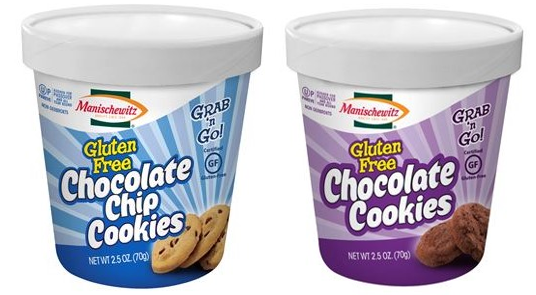 Manischewitz has several new gluten-free products of its own for 2016. Among them are ready-to-eat chocolate chip and chocolate cookies as well as hazelnut chocolate macaroons, which won the best Kosher for Passover product award at last fall's Kosherfest food show. There will also be new gluten-free matzo meal, cake meal, tri-color spiral noodles and Magic Max's Chocolate Crunch Puffs and Vanilla Crunch Puffs cereals. The company will be bringing back several kinds of gluten-free matzo squares and crackers, matzo ball mix, noodles, cake mixes and macaroons. About a week or two before the start of Passover, markets receive their shipments of fresh gluten-free cakes and cookies from New York bakeries such as Oberlander's, Lilly's Bake Shoppe and Schick's. 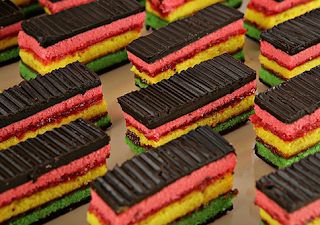 Look for sandwich and rainbow cookies, cake rolls, decorative and layer cakes. If you want to try "Mexican Coke" (made with sugar rather than high-fructose corn syrup), Passover Coca-Cola will be available in the Philadelphia area. Look for bottles with distinctive yellow caps.